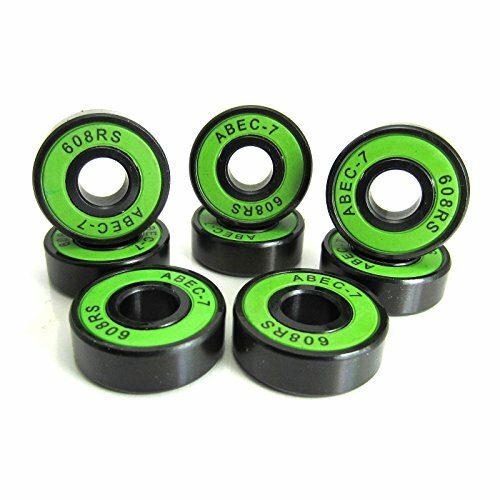 TRB RC (8) 608-2RS 8 x 22 x 7mm Black Chrome Steel ABEC 7 Races with Removable Green Rubber Seals. Precision High Speed Inline Skate, Skate and Skateboard Ball Bearing. If you have any questions about this product by TRB RC, contact us by completing and submitting the form below. If you are looking for a specif part number, please include it with your message.